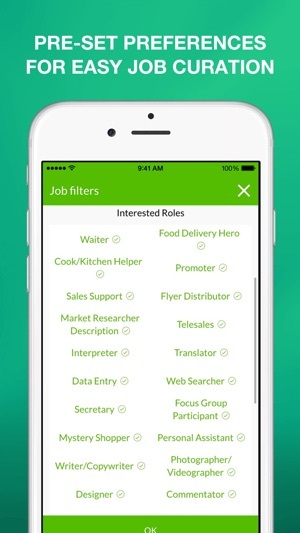 Book pre-screened temporary, short-term or casual jobs catered to your preferences on-the-go! v) find a quick job after arriving in a new city? 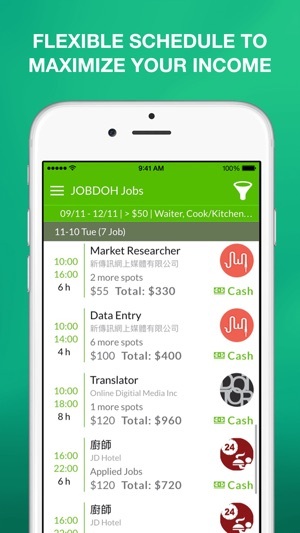 JOBDOH believes in transforming the way people work and live. 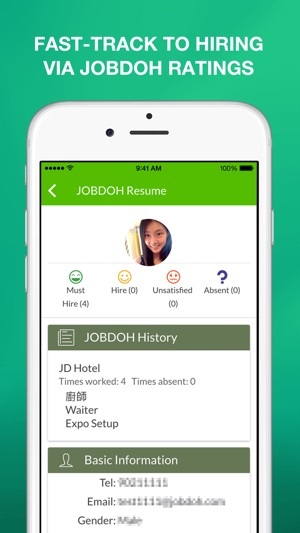 By successfully completing the screening process and pre-filling your profile and preferences, you can choose freely to accept or reject pre-selected tasks proposed to you, with hourly wage as high as HKD450/hour. Additionally you may use the platform as your mini-resume, facilitating your future job search. This platform is perfect for students, visitors on working holiday visa, career changing and stay-at-home mothers. 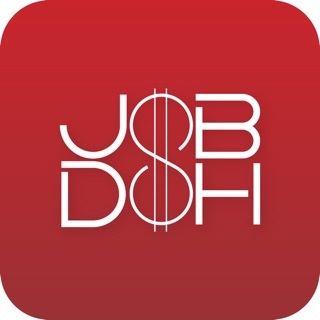 Download JOBDOH today and start earning to the path of freedom!!! 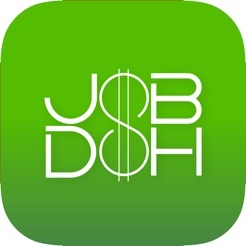 For more details, visit our website www.JOBDOH.com or FB page - https://www.facebook.com/pages/JOBDOH/1518056161749852.